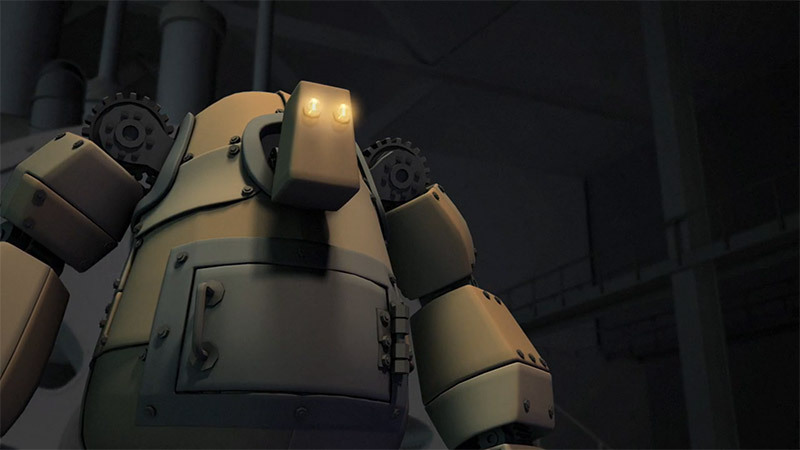 This lovely animated short was created by Mads Dam Jakobsen, Kenneth Haunstrup, Nils Henric Wallmark, Slaven Reese. 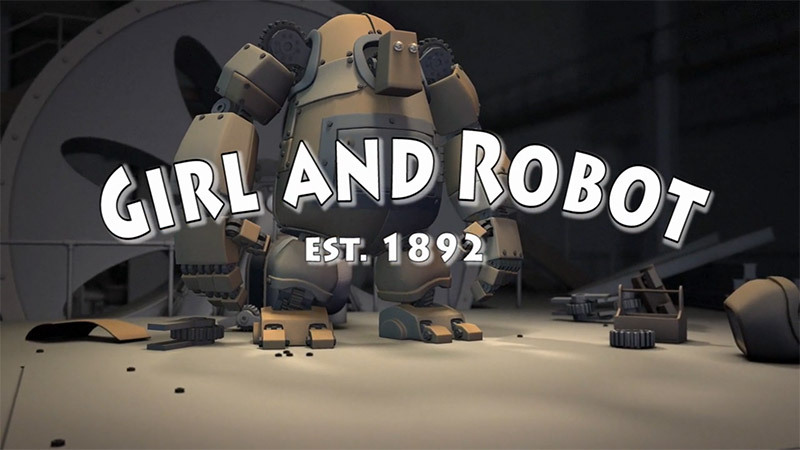 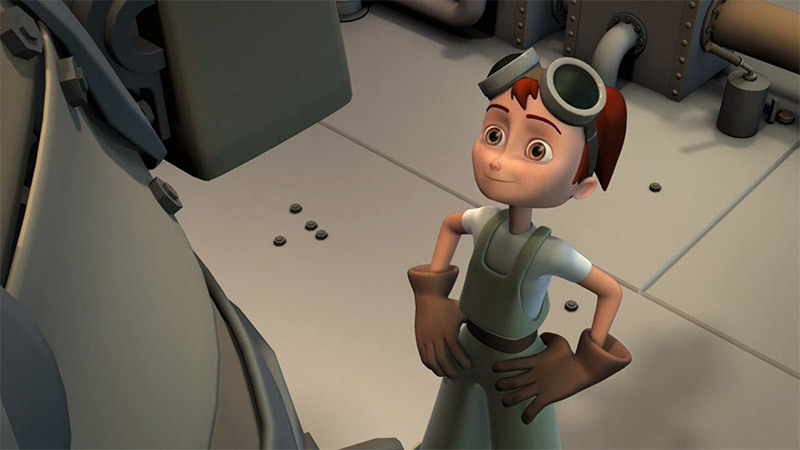 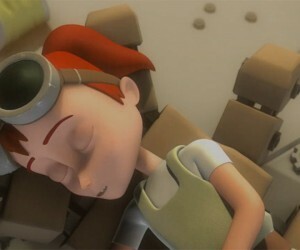 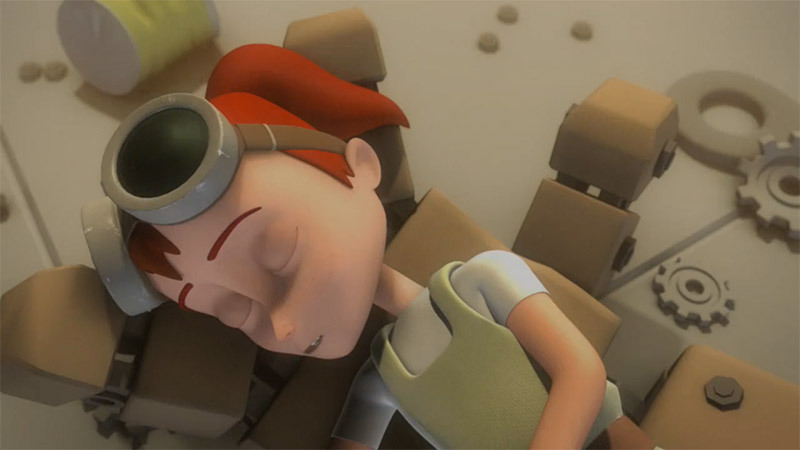 It tells the story of an impatient girl who takes on the task of building a robot. 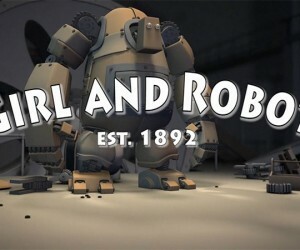 But when things go wrong, the robot and the young girl’s life are in jeopardy. 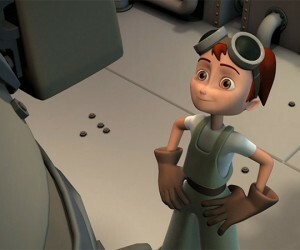 We enjoyed this film immensely and it tells a lovely tale. 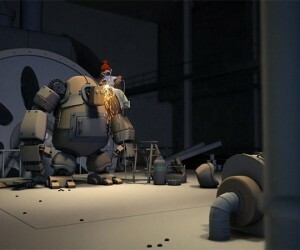 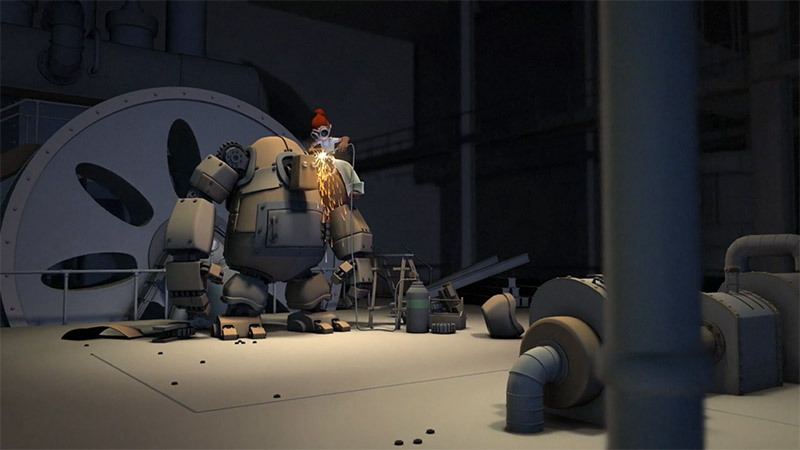 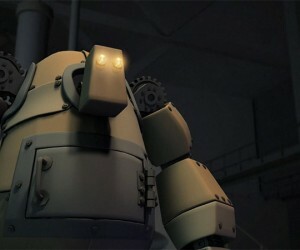 The animation is great and the steampunk style of the robot works very well.